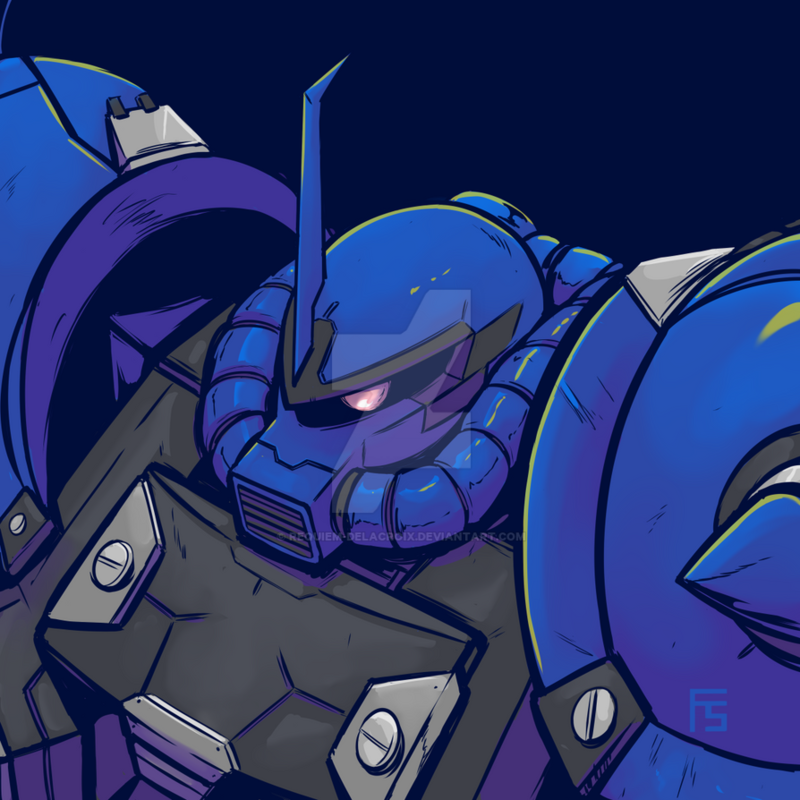 Daily practice with a Gouf Custom. Looks good! Liking the colour scheme, and the attention to detail is outstanding. Thank you debureturns! I greatly appreciate it. Trying my best to improve on my detailing and coloring. Thank you, and no problem! You're clearly moving in the right direction, so keep on truckin'.